Why, it is [the White Witch] that has got all Narnia under her thumb. It’s she that makes it always winter. Always winter, and never Christmas; think of that! We are meaning-making creatures. How we mark time has a significant influence on the meaning we give to our lives. If our calendar revolves around Black Friday and Cyber Monday sales, then a significant part of the meaning we’re making for our lives is that we are fundamentally consumers. We’re being formed by the way we mark time. 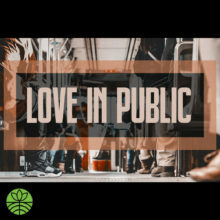 But, the Christian calendar follows the story of Jesus, starting with the hopeful expectation and lament of the nation of Israel, waiting for the Messiah. When we mark time along with the Christian calendar, we make meaning of our lives as part of the Jesus story. We, like Israel, are awaiting the Messiah. Not his first Advent, but his second Advent. The Advent season also gives us an opportunity to press into the tension of hope and lament. We live in a world that is filled with injustice and violence, and yet we live in a world where hope and peace are breaking in through Jesus and the Spirit. 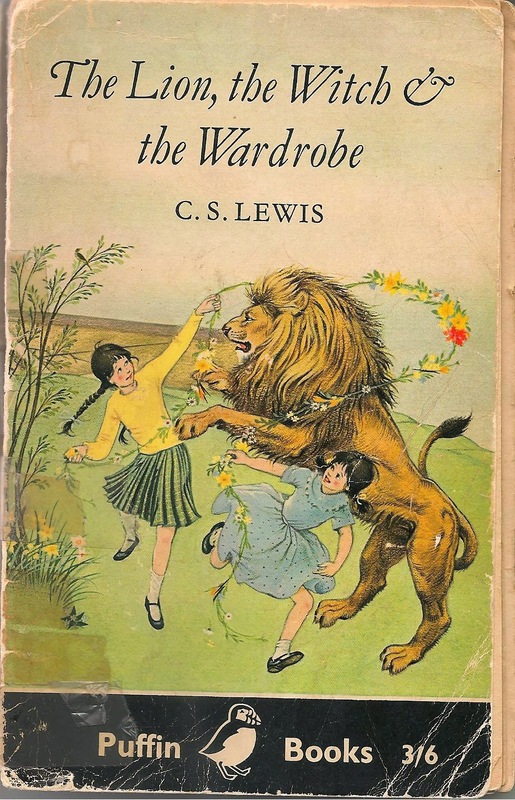 During the season of Advent (December 2nd, 9th, 16th, and 23rd), we’re going to teaching on themes related to the coming of Christ using a resource that has been around for close to 70 years, a book written by C. S. Lewis called The Lion, the Witch, and the Wardrobe. 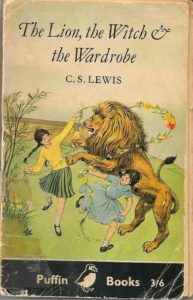 As part of the children’s book series, The Chronicles of Narnia, The Lion, the Witch, and the Wardrobe has particularly Advent-like themes. So, we’re going to mine them for there insight as we contemplate the Incarnation, the coming of the Messiah, God with us. 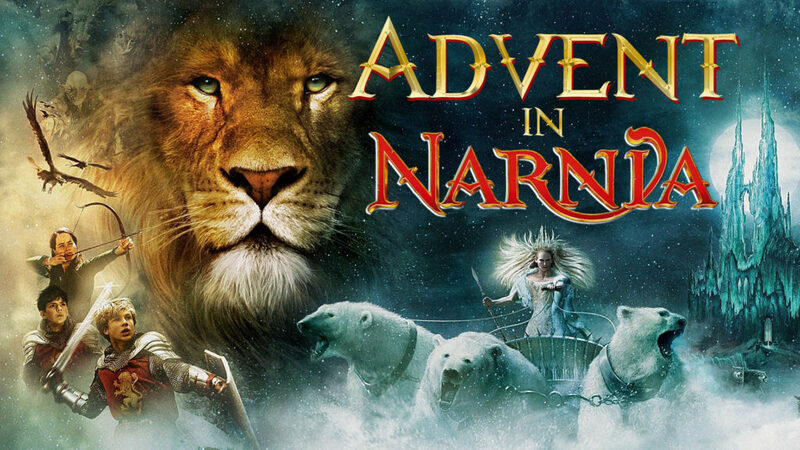 Join as we journey into the Christian calendar and into the beautiful story of Jesus with The Lion, the Witch, and the Wardrobe.